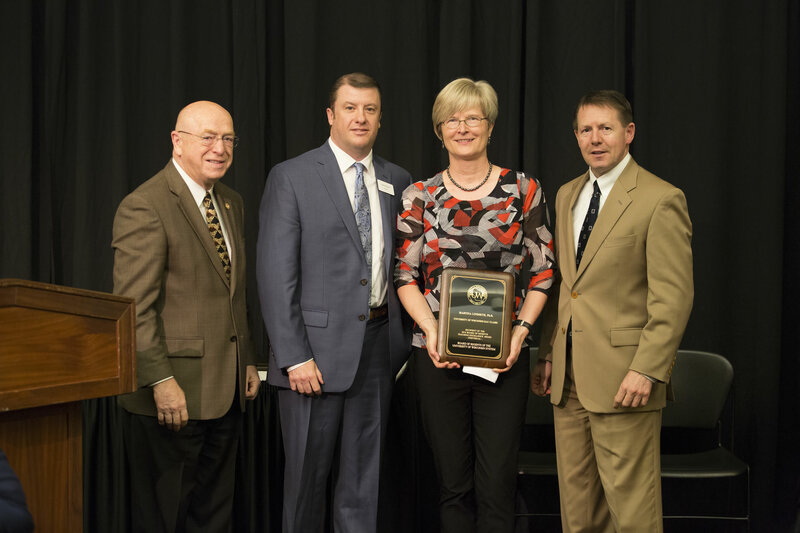 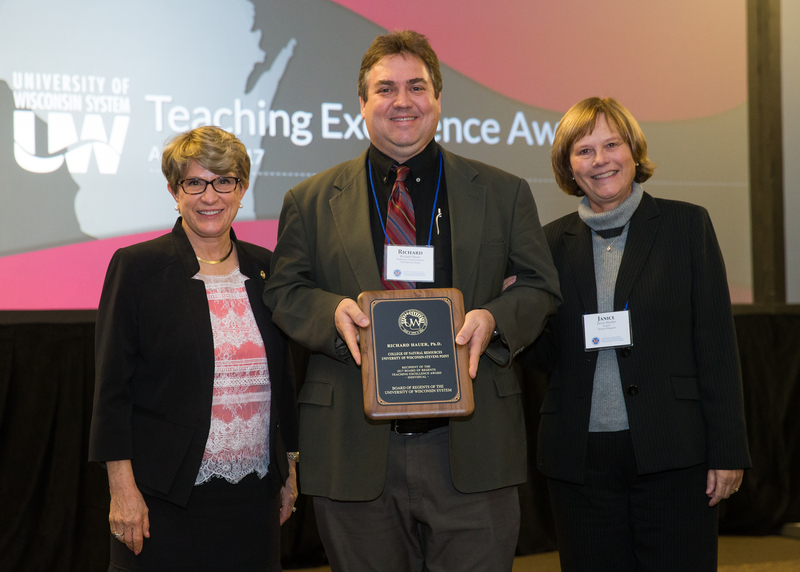 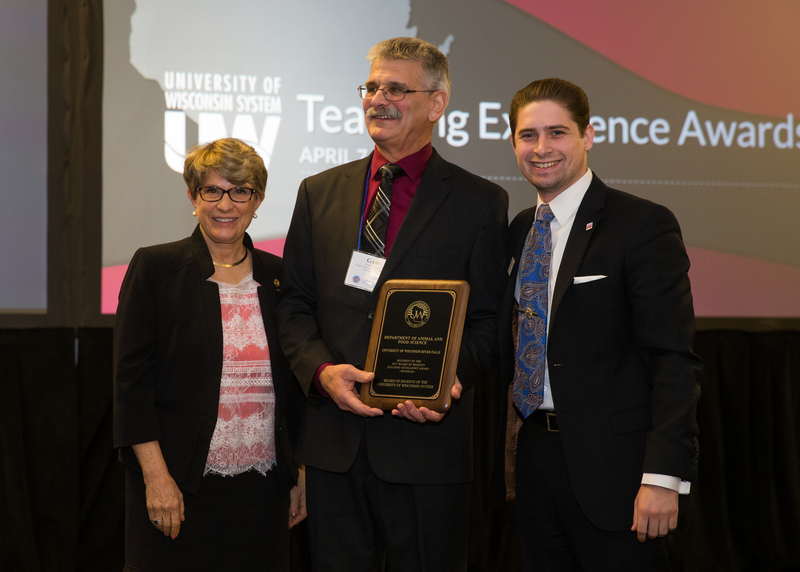 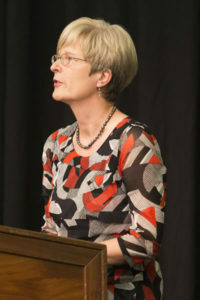 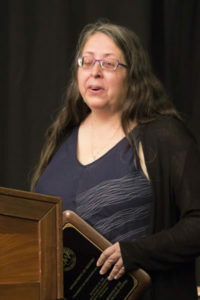 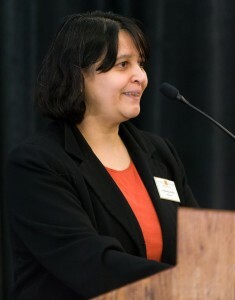 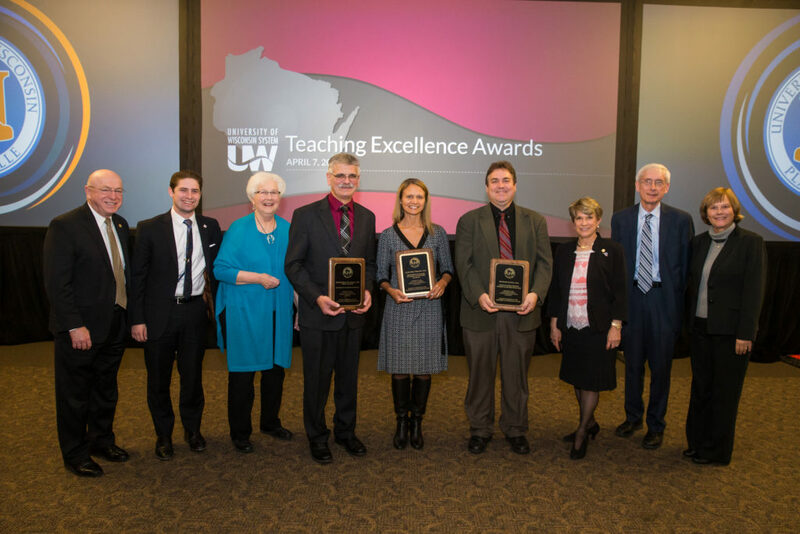 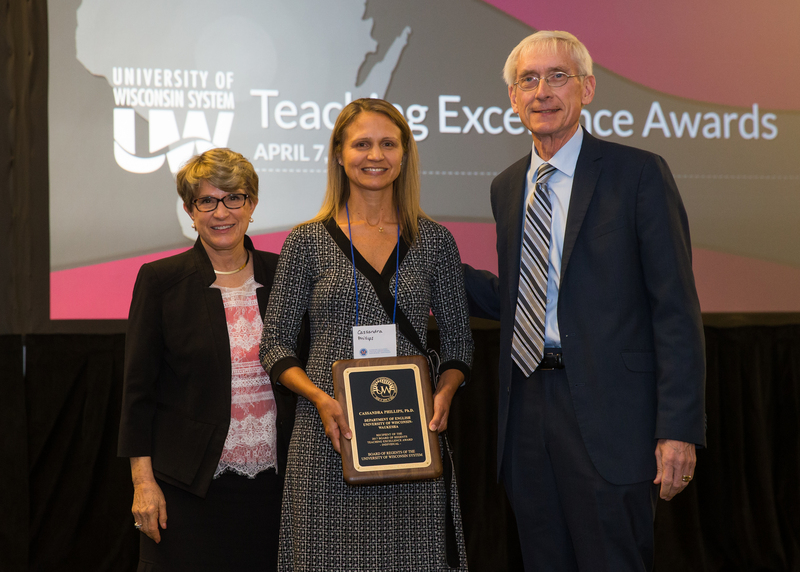 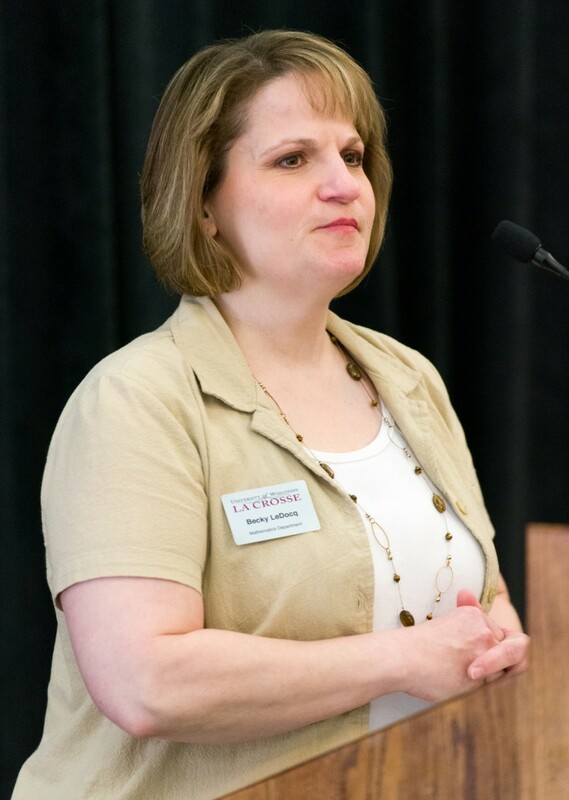 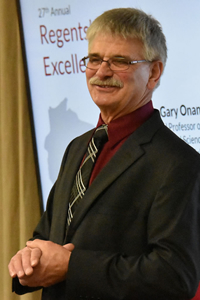 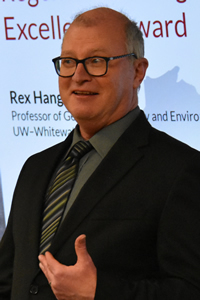 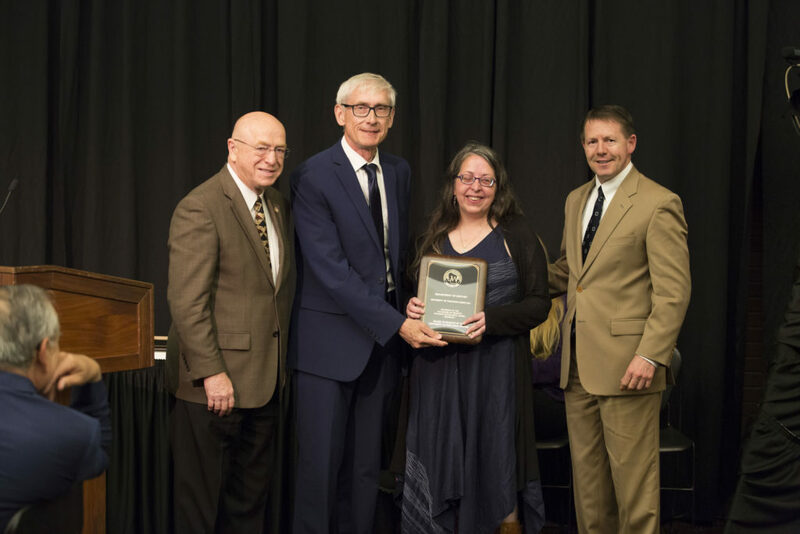 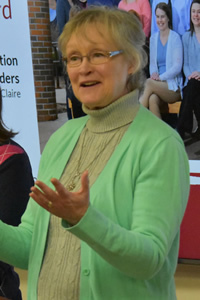 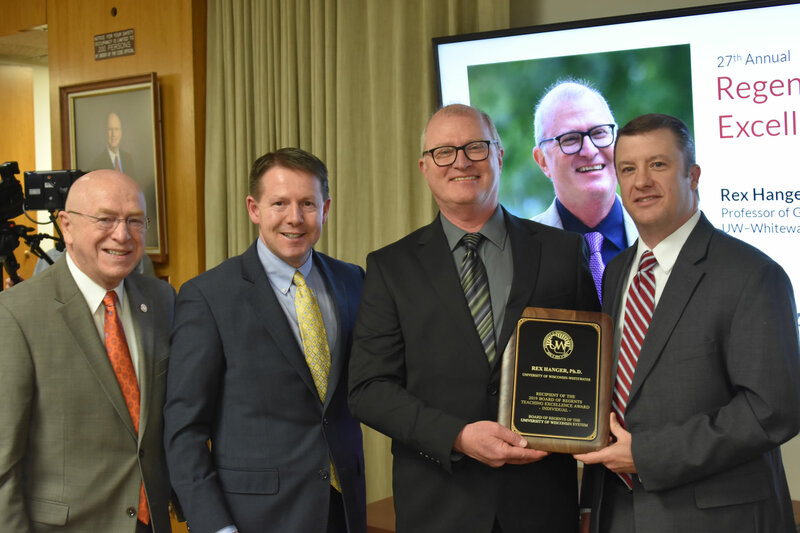 Two $5,000 awards are given to faculty and academic staff members at UW System institutions in recognition of outstanding career achievement in teaching. 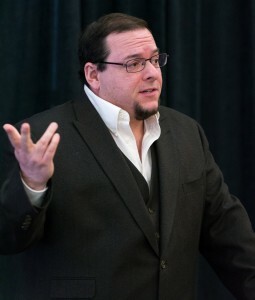 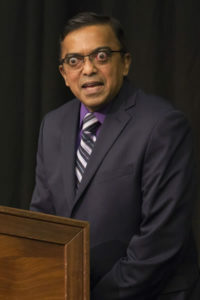 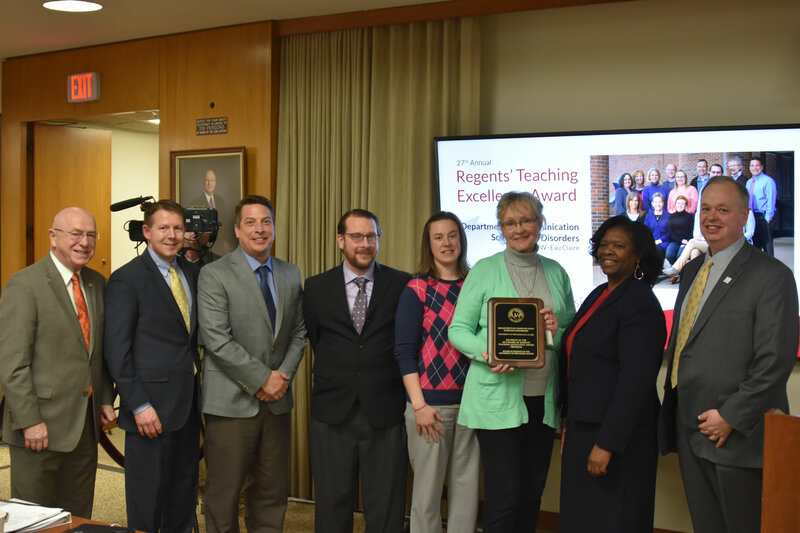 In addition, one $5,000 award is given to an academic department, program or other academic unit which demonstrates exceptional commitment to and effectiveness in teaching. 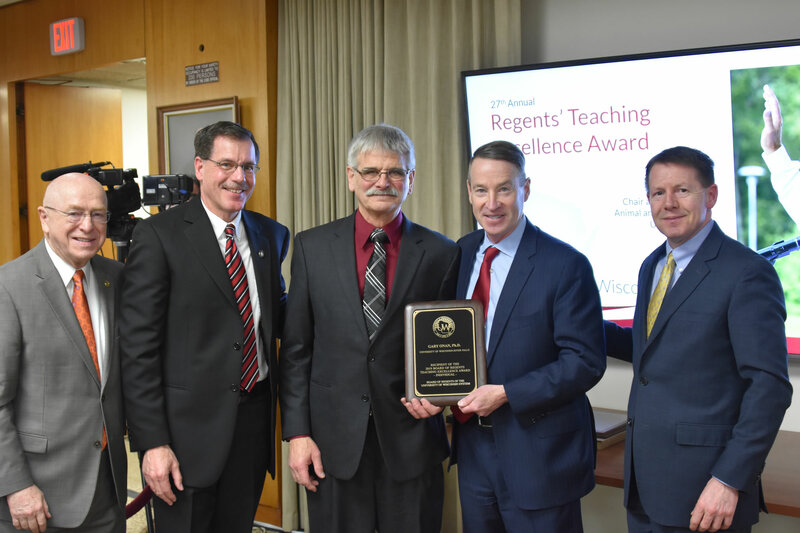 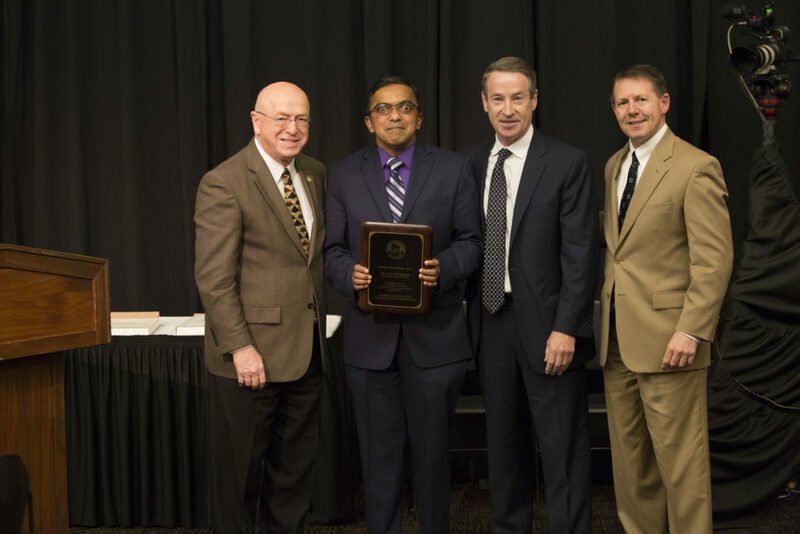 The Regents Teaching Excellence Awards are administered by the systemwide Office for Academic and Student Affairs.